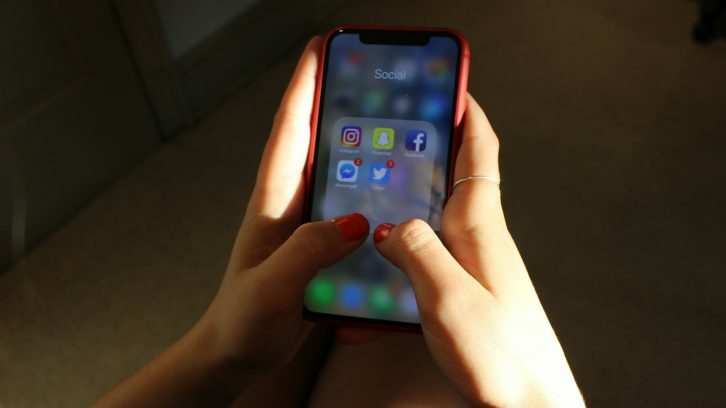 RCMP in Nova Scotia are investigating a social media scam targeting female youth in the province. Scammers have demanded the victim give them provocative photos or videos or other users’ passwords. If they don’t comply, scammers threaten to take content from the victim’s account and post the content online. Cpl. Jennifer Clarke, spokesperson for the RCMP, said she can’t say if the threat has been carried through, as officers are still investigating. “With online scams, the person could be living next door, or across the world,” said Clarke. The scam was first reported to the Kings County RCMP earlier this week. Clarke didn’t say which platform it was, but it wasn’t Facebook or Twitter and is popular with teenage girls. Currently, fewer than 10 female youth have been affected. Clarke said anyone who has been contacted by the scammer should report it to police. Clarke also urged parents and guardians to talk to their children about what they are sharing online. She said children need to know the potential risks and how to protect themselves. Clarke said anyone with information should contact Kings District RCMP at 902-679-5555 or 1-800-803-RCMP (7267).